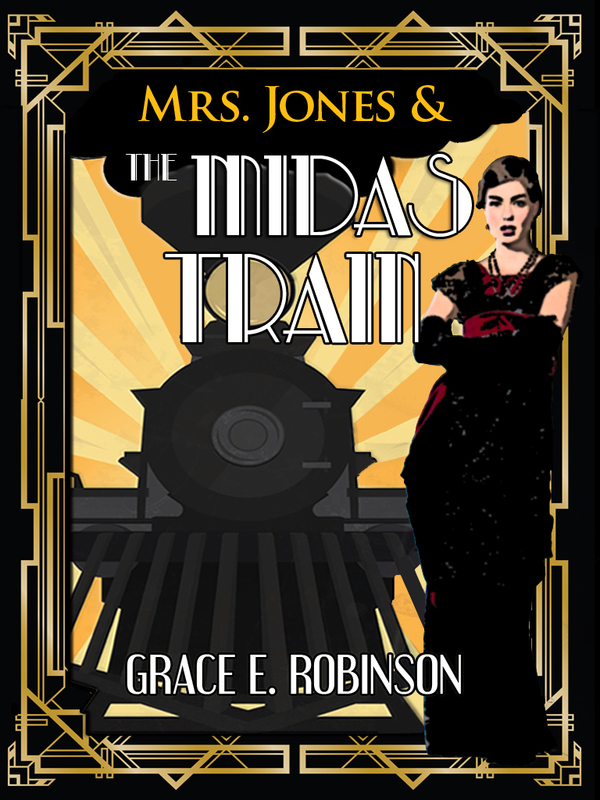 I’ve missed several weeks of blogging here and there over the past few months, and I’m embarrassingly behind on my writing goals for my current dieselpunk series. So it’s more “other shenanigans” rather than writing that I’ve been doing this summer. So what are these “other shenanigans” that have kept me from my writing? Well, some of it has been just everyday life – work, yard maintenance, appointments here and there, etc. Which means that it’s mostly been me being lazy and not making it a priority to put writing into my schedule. Writing never “just happens,” even if you have nothing else pressing to do. I’ve also been sorting through an abundance of antique bric-a-brac and assorted vintage oddities, and slowly growing my Etsy business. It’s fun (and prompts some great ideas for stories, by the way). I’ve also opened a booth at a local antique shop. So if you’re ever passing through the northern tip of Idaho, stop on by! So while I’ve been keeping busy with fun things and creative things, I’ve been slacking a bit in the writing department. But I’m determined to get back on track with the writing, while still keeping up with everything else. So stay tuned to this blog in coming weeks for more writing updates and story updates! It’s really hard to fit writing into a normal schedule, let alone a busy one, even when you really enjoy doing it! I’m glad you’re having fun with your Etsy business! Sometimes taking time off writing to work on something else creative is a good way to keep your mind sharp and those juices flowing. That’s true – I fully support a balance in creative endeavors. But I really do need to put a higher priority on writing. I know I have the time – it’s just figuring out which time slot works best for what activity/responsibility. Who can resist shenanigans? So much cooler than writing. Very true. 😛 Now if I could just write about my shenanigans in a story – then I’d be cooking with gas! If anyone knows about not writing it’s me. Lol I just wish my shenagian included worthwhile activities such as running an Etsy business or having a booth at an antique shop (which is AMAZING! Congrats on that) Instead I find myself binge watching Korean dramas on Netflix.